I finally have a moment to sit down and blog. It’s been (as always) a hectic couple of weeks – but I finally have had some time to go through our vacation photos. As a child (and teen) Nick and his family have taken their annual family vacation to the Outer Banks, North Carolina. As a child, myself, I was alway super envious of large families that took vacations together. Though I have a ridiculous amount of fond vacation memories with my mom and dad (I’m an only child) – I always secretly hoped that we could take an extended family trip to Disney or a cruise to an exotic locale. We talked about it – every Easter and Thanksgiving – but it never came to fruition. Time went on, awesome “trips” were to be had but an extended family vacation was never taken. That’s why – when Nick’s (awesome) parents gave us a week vacation with the family in the Outer Banks for Christmas – my feelings were conflicted. Positive Side – I FINALLY was getting my extended family vacation – with Nick’s amazing family and was super stoked. BUT NOT SO POSITIVE SIDE – as Nick pointed out – it was going to be a (vacation* ) not a (trip*). Sitting on the beach – all day – in the hot sun – doing nothing – made me a little apprehensive. Unfortunately for my husband I’m a walking, talking paradox. I love the outdoors, nature, sitting around and reading. I love munching on snacks and snoozing on the couch. BUT – I’m not a fan of doing that on vacation. Oddly enough – I’ve always been “get up and go” kinda girl when I go away. I suppose my folks are to thank for that little trait. From the time I could walk – we were “on the go” every summer. Disney, Hershey, Williamsburg, Washington D.C., Fredricksburg, Gettysburg (The F.V), Waterloo Village, New Hope, Italy, Ireland, Canada, Busch Gardens … the list goes on and on. There wasn’t a summer or “trip” we took where I didn’t see a museum, battlefield, amusement park, castle, or historical village. Exhausting – well … now that I think about it – yes. It must have been – ridiculously tiresome for my parents. But – my father – well he loved it and I loved it – knowing he loved it. He instilled the go, go, go vacationing fever in me – and for all it’s worth – I just can’t shake it. So Nick being the most amazingly understanding man alive and feeding his never-ending Libra need to create “balance” gave me my first (of I’m sure many) of the most memorable trip-cations I’ve ever had!!!! 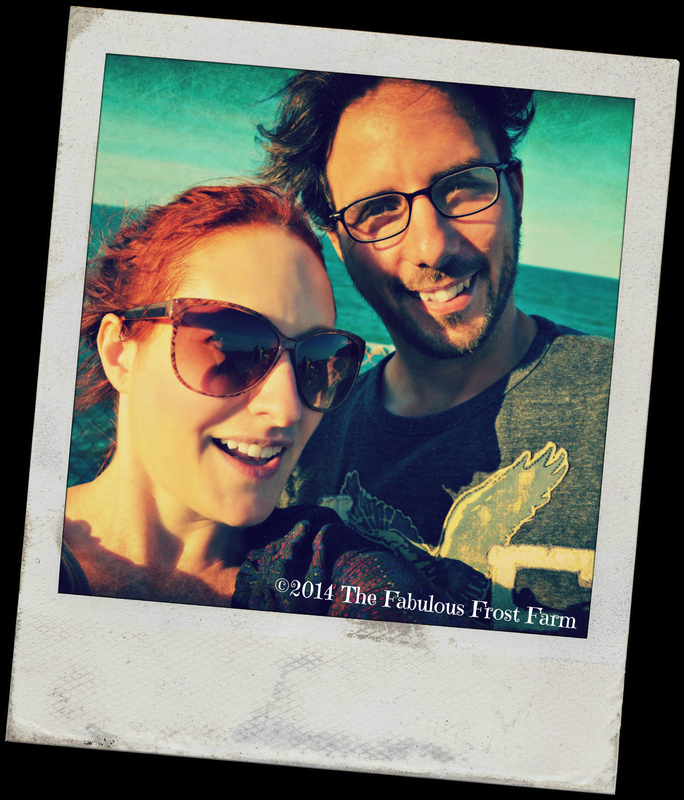 The Frost’s Take a Trip-cation:Currituck Heritage Park/Arthur WHO?!? !